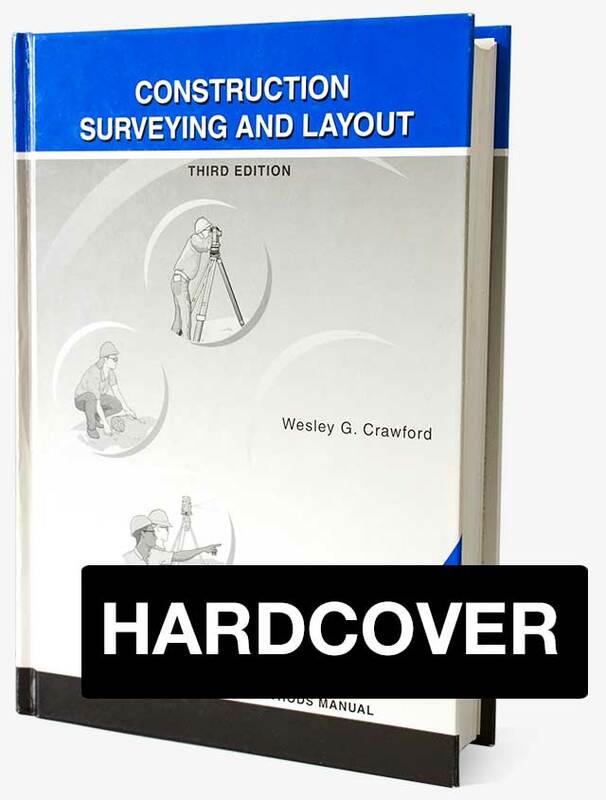 This third edition of Construction Surveying and Layout has been updated to reflect recent changes in surveying instrument technology, and to pack it with even more quality illustrations and down-to-earth tips and techniques. 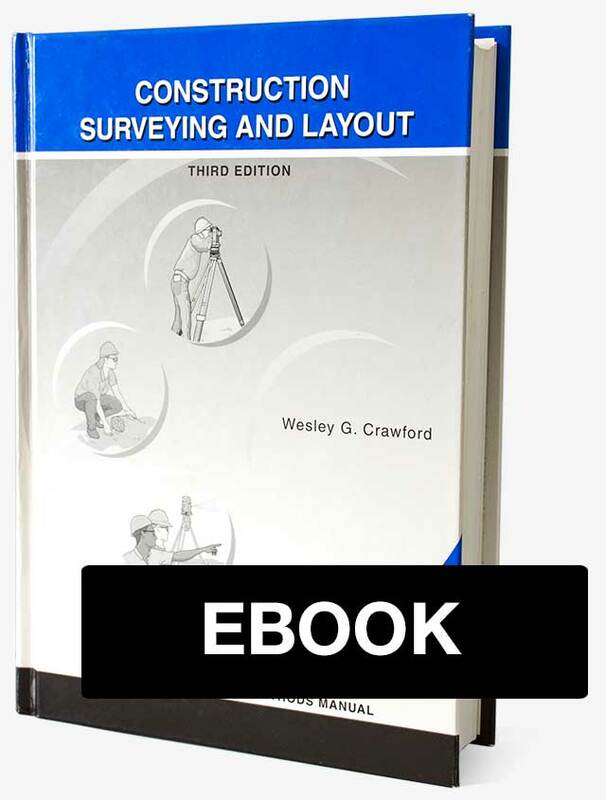 This up-to-date text includes discussions of new technology and the new methods that are being used in the field of construction surveying and layout. The reader will find throughout this text procedures for success with the new technologies and methods, and procedures and standard practices useful in eliminating mistakes and reducing errors.